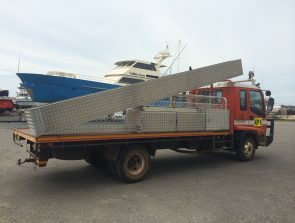 When you’re searching for an aluminium fabrication firm who can custom-build a UTE toolbox for you, give Great Racks a call. 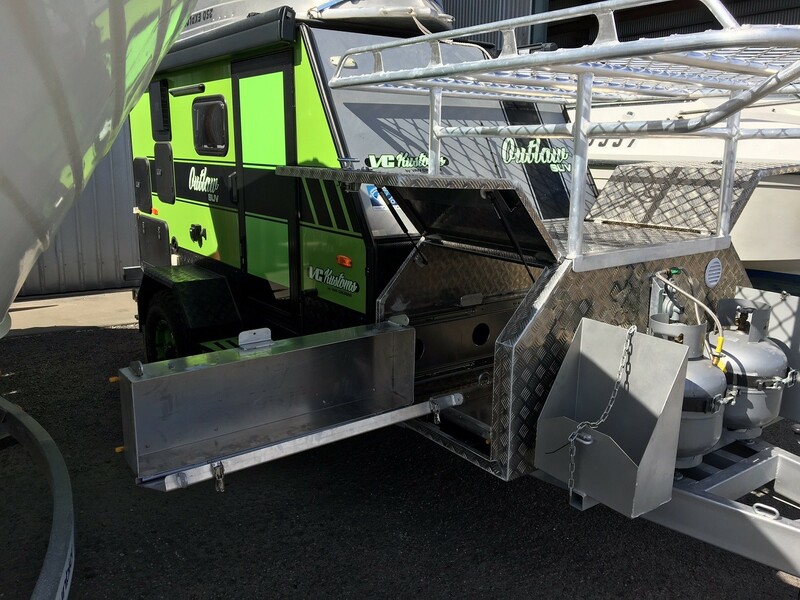 Our team of highly skilled and talented craftsmen specialise in designing and building toolboxes and other aluminium accessories for utility vehicles. When you buy your tool box from Great Racks, you can be sure that you’re getting a top quality product and great value for money. For over a decade, we have been providing meticulously crafted products to our clients. When you turn to us for your vehicle storage needs, you can expect excellent customer service along with aluminium products that are completed to the highest quality standards. When you need a strong, durable and weatherproof tool box, Great Racks is here to fulfil your requests. We can build the toolbox to your preferred size and shape. This means that every toolbox we craft is a one-off and built to the customer’s exact measurements. 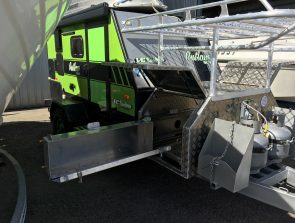 We build large tool boxes for trucks, storage boxes for camper trailers and caravans and site boxes for industrial use. We also build storage boxes into our roof racks to help our customers transport items securely. 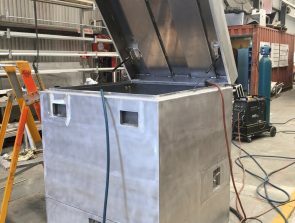 Our tool boxes are fully welded and can be fitted to your vehicle. We all know how harsh the weather conditions can get in Australia. As such, you have to ensure that every part of your vehicle is built for this environment. 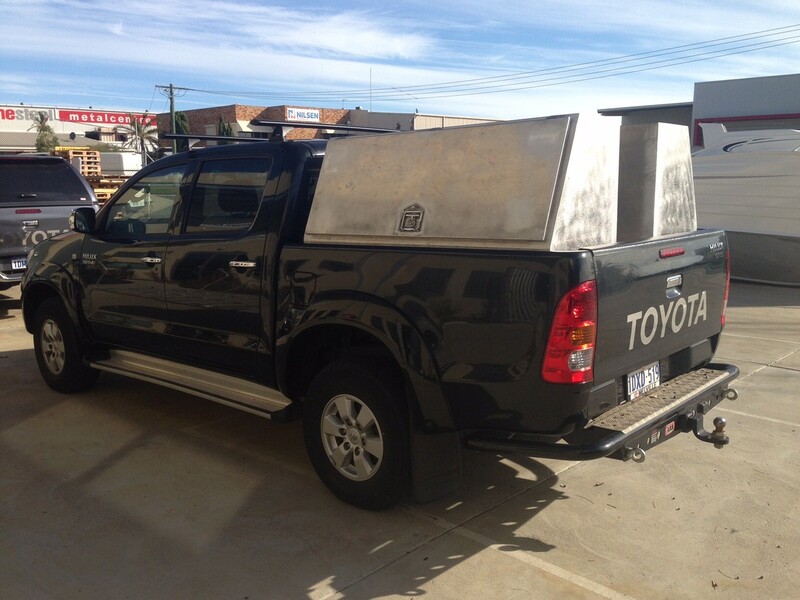 Here at Great Racks, our craftsmen only build toolboxes and other UTE accessories using the highest quality materials. 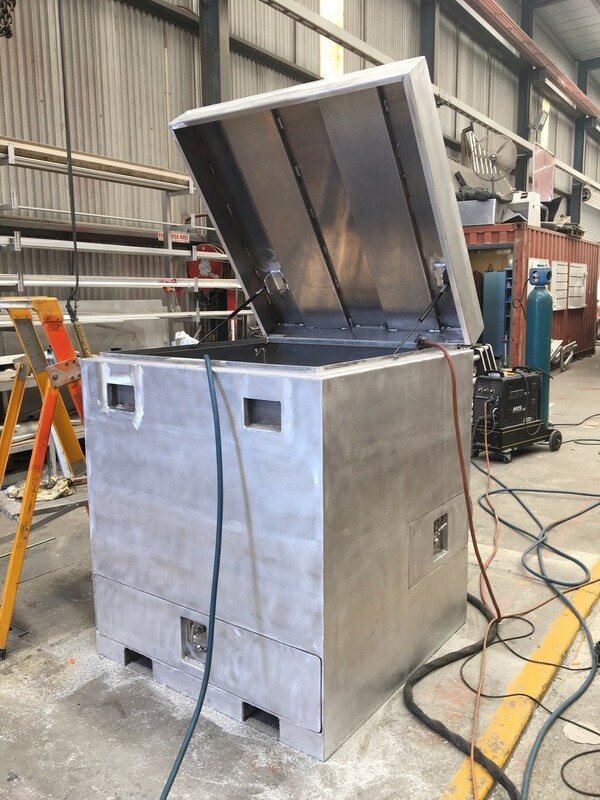 Our aluminium toolboxes have neat, strong welds as well as anti-corrosive qualities. Let the leading aluminium fabrication specialist in Western Australia custom-build your UTE toolbox. Contact Great Racks at 0424 700 560 today!